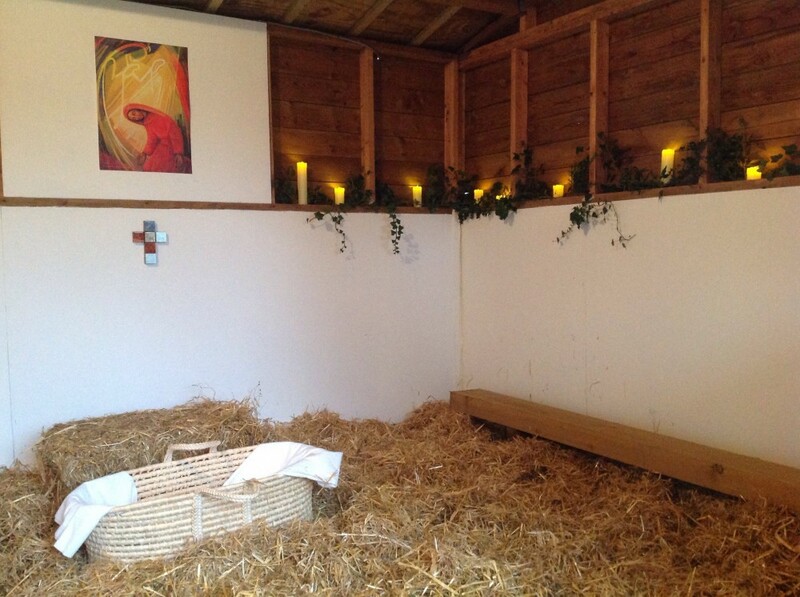 A ‘Quiet Garden’ inspired by the Nativity has been opened at Plaxtol Rectory. 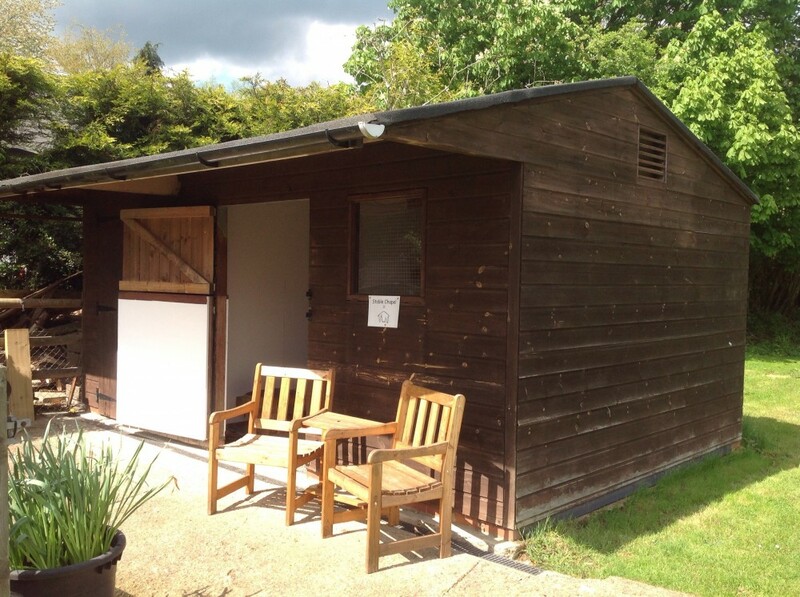 With a vision to invite people from across the Diocese and beyond to come and experience it, the garden offers five prayer spaces that follow the journey to stable. "This is not just for Christmas" says Revd Dr Peter Hayler, "but by taking the different themes offered by the Nativity account, we hope people will connect these with their own faith journey." The garden is also officially part of the Quiet Garden Movement - an international movement that opens gardens and spaces so that people can come for quiet space just to ‘be’, to pray and to experience God in the beauty of his creation. “Having never had a ‘proper’ garden before and certainly never seen ourselves as ‘gardeners’ it was easy to feel, and still feel, overwhelmed by the task of managing the garden. Bookings can be made through donnahayler64@gmail.com or on 01732-811081. Admission is free, although donations are invited.